Let’s face it, very few of us are lucky enough to have naturally straight teeth. That’s why at any given time in the United States, more than 4 million people are wearing braces. Unfortunately, adults with crooked teeth are often hesitant to seek treatment because they think wearing braces as an adult will be embarrassing and inconvenient. They worry about having to wear braces for years, all while dealing with the physical and financial discomfort. Luckily, there’s an alternative treatment to metal braces that’s faster, more affordable, and nearly imperceptible to others. If you have crooked or spaced teeth but cringe at the thought of conventional braces, Six Month Smiles may be perfect for you! Six Month Smiles is a braces system that use clear brackets and thin, tooth-colored wires to straighten your teeth almost invisibly. This innovative orthodontic treatment offers you the best aspects of metal braces without the unsightly appearance and awkward feel of metal in your mouth. And as the name suggests, average treatment time is only six months! You’re busy. Just about everyone is these days. That’s why Six Month Smiles was developed specifically for adults on the go. We think you’ll agree it’s a perfect fit for your teeth — and your lifestyle. During treatment, clear brackets and tooth-colored wires are use to move your teeth into alignment while remaining virtually invisible. 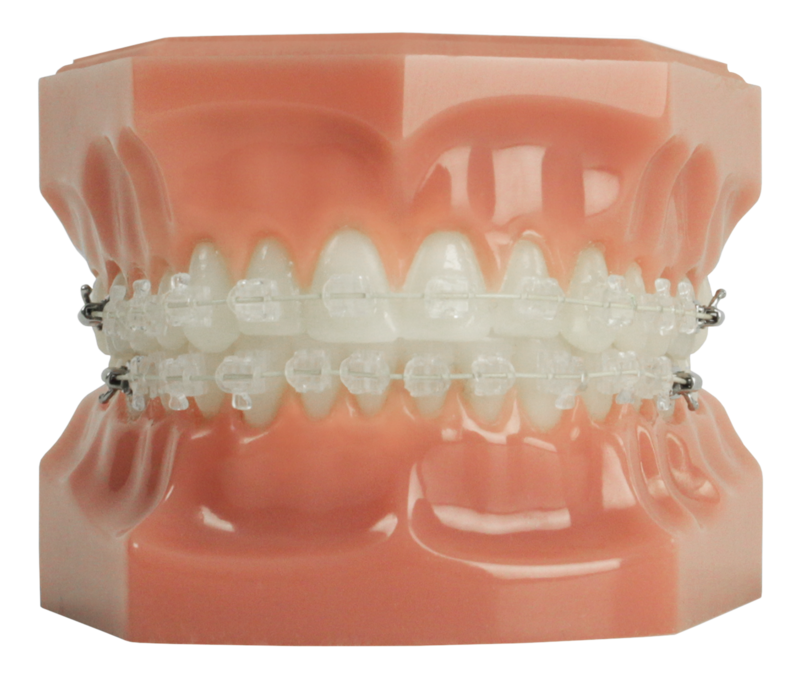 You can talk, smile, and laugh with confidence knowing your braces will hardly be noticed. The name says it all. Treatment time with Six Month Smiles is usually a matter of months, rather than the years it can take to complete treatment with conventional braces. Patients achieve a beautifully straight smile in an average of about six months! Six Month Smiles is a common-sense solution for adults who want to straighten their teeth. The braces correct the teeth that show when you smile, which results in less impact on your overall tooth structure. This means Six Month Smiles can straighten your teeth with relatively little discomfort. 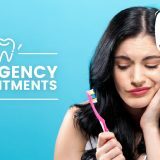 With a no-nonsense approach to teeth straightening and shorter treatment times, the cost is generally lower than other popular cosmetic dental treatments. 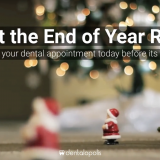 Plus, with financing options and the exclusive Dental Savers Plan from Dentalopolis, you can be sure that Six Month Smiles will fit your budget. At Dentalopolis, our team excels in state-of-the-art cosmetic dentistry procedures to make your smile sparkle. Our soothing environment and comfort-focused amenities will make your experience better than you ever thought possible. You’ll have plenty of reasons to smile when you visit Dentalopolis! IS SIX MONTH SMILES IS RIGHT FOR YOU? If you’re ready to straighten your teeth but dread the idea of metal braces, contact us today to find out if you’re a good candidate for Six Month Smiles (most adults 16+ are!). We’ll get you scheduled in no time for an initial consultation.